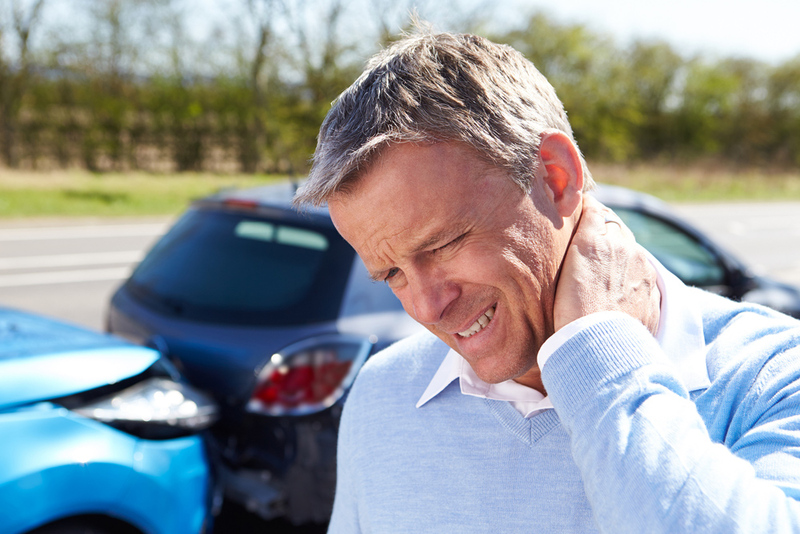 Whiplash is one of the most common conditions associated with vehicular accidents. The condition is caused by a violent, backward and forward jerking or thrusting motion of the neck. The professionals here at Tri-County Spine & Rehab, our team of professionals want to make people aware of the severity of the conditions known as whiplash. Whiplash is far more than a pain in the neck. The symptoms and the complications associated with the car accident injury are serious and can cause long term damage to the cervical region of the spine. Generally, the symptoms of whiplash begin to occur within 24 hours of the injury. Some of the most common symptoms include a limited range of motion in the neck, stiffness and pain in the cervical region of the spine, headaches that start in the base of the skull, shoulder pain along with pain in the upper back or arms, numbness and tingling in the arms, dizziness, and fatigue. Whiplash can cause more severe symptoms which can pose a real disruption in the daily lives of people. Some of these symptoms include, but are not limited to tinnitus, sleep disturbances. blurry vision and memory loss. No matter how your whiplash injury was sustained, it is important for you to have your symptoms evaluated and treated immediately to prevent them from worsening. During the early stages of whiplash, it is important to note that the biggest concern is inflammation. Our auto injury chiropractor in West Chester uses several chiropractic treatment modalities to help reduce inflammation and the complications associated with it. Here in our clinic, our doctor determines the best course of whiplash treatment based on his initial examination of your spinal assessment. He will check for an intervertebral disc injury, joint motion restriction, ligament injuries, and muscle spasms. Ultrasound treatments are generally one of the first whiplash treatments applied. Our chiropractor also uses spinal manipulation as a treatment for whiplash. Depending on the severity of the patient's’ condition, our chiropractor may choose to use instrument assisted manipulation versus the flexion-distraction technique. In addition, our chiropractor uses hot and cold therapies as well as electrotherapy to treat whiplash. If you were in an automobile accident or you have had a slip and fall accident which has left you with inflammation and discomfort in your neck, you need to have your symptoms evaluated and treated. Here at Tri-County Spine & Rehab, we understand whiplash symptoms do not tend to get better on their own, and time is of the essence. Give us a call at 513-685-3240 to schedule an appointment to see us today.